With too many plant photos to analyze, and too little time to do so, the Field Museum of Natural History is turning to citizen scientists for help. 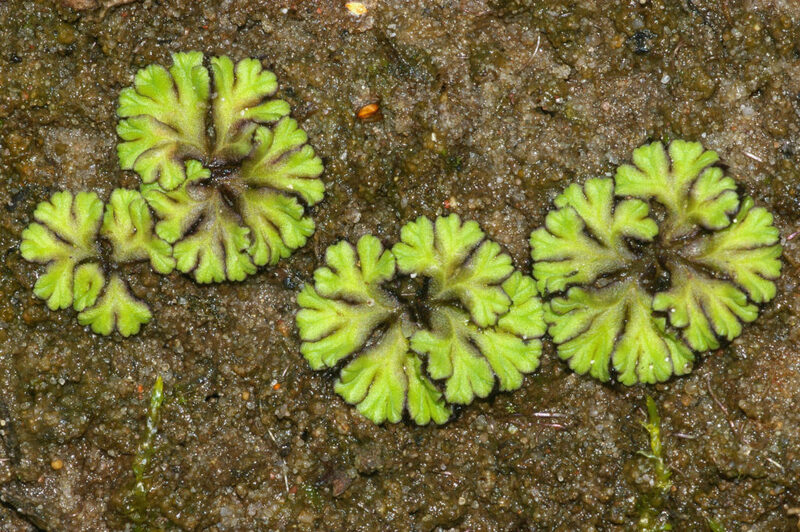 Conocephalum conicum (greater scented liverwort). Image credits James St. John / Flickr. The plants in question are liverworts (division Marchantiophyta), primitive but very successful plants whose rounded, liver-shaped leaves prompted the name. Because of their diminutive stature, liverworts usually don’t get much attention. But, according to Matt von Konrat, the collections manager of plants at the Field Museum, they have an important part to play in our efforts against climate change. These eyelash-sized plants are much more vulnerable to environmental shifts than larger organisms, so they can be used to monitor climate change. “They’re like a canary in a coal mine,” says von Konrat, who’s also the lead author on a paper describing Microplants, the citizen science initiative. However, we don’t really know that much about liverworts. Most pressingly, we don’t yet have a clear picture of all the species of liverwort out there, and differences between them are often only visible through a microscope. 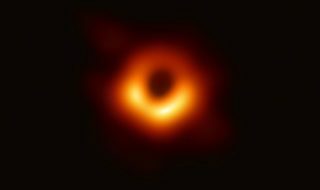 But, somehow, historically there hasn’t been a deluge of people wanting to look at hundreds of thousands of small leaves through a microscope. So what Konrat plans to do instead is to spread the workload to a lot of people — making it much easier and more interesting for all involved. That ‘hundred people’ are average Joes and Janes like you and me; volunteers from all walks of life and from a wide variety of backgrounds who want to put their collective efforts in the service of science. To meet them halfway, the team adapted the online platform Zooniverse, traditionally used for citizen science projects in astronomy. The team’s tweaks were meant to allow users to analyze the photos of liverworts and measure their primitive, leaflike structures. Image credits Christian Fischer / Wikimedia. Such observations will help scientists better determine the exact differences between species — which is important because different species can have different responses to climate change. 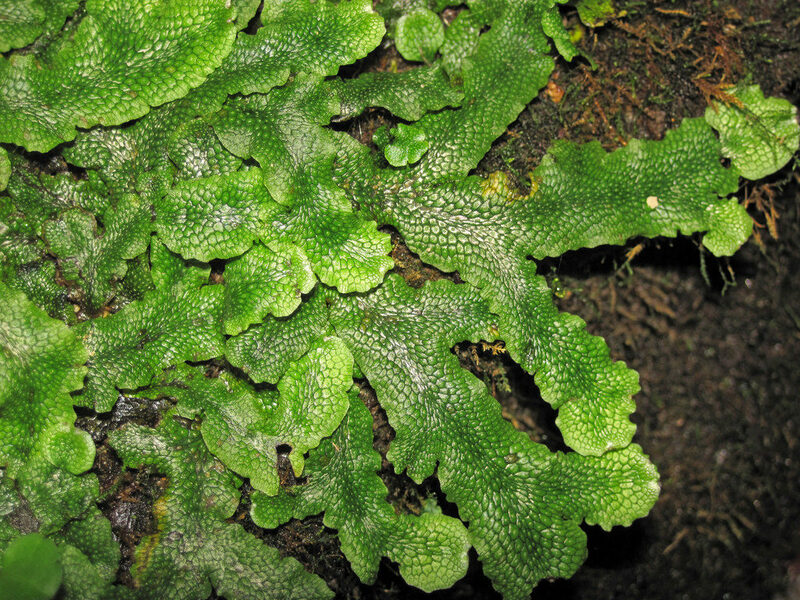 Throughout the course of the project, more than 11,000 users pitched in, analyzing liverwort photos, participating either remotely or through an in-person digital kiosk at the Field Museum’s various exhibitions. The results of the project are accurate enough to be used in research, Konrat says, and should play an active role in shaping policy. Beyond its academic merits, The Microplants project is a prime example of the power of citizen science. It conforms to Next Generation Science Standards, has been involved in formal education (from kindergartens to college biology courses), and has improved public engagement with science — something I feel our societies desperately need. The paper “Using citizen science to bridge taxonomic discovery with education and outreach” has been published in the journal Applications in Plant Sciences.